WHERE: The author divides his time between London and Texas. WHY: “A beautifully written, vastly entertaining, and moving memoir. 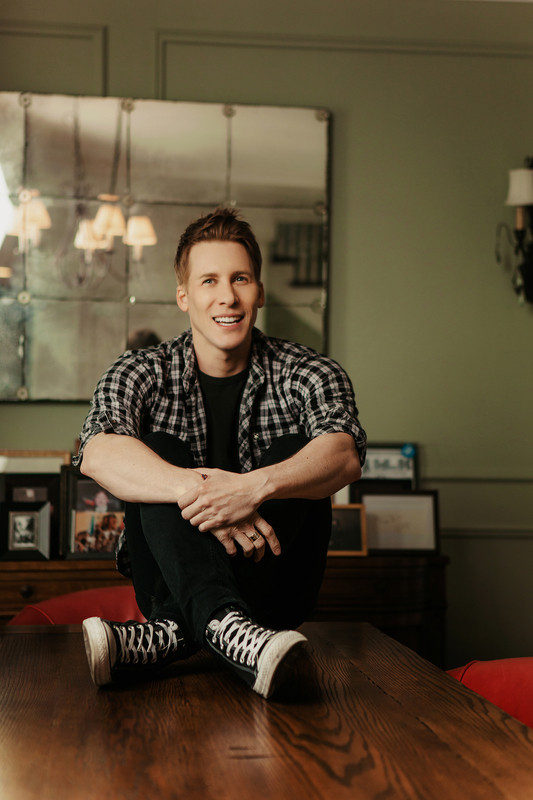 “Dustin Lance Black grew up in the South, surrounded by stories — the telling sometimes fueled by Jack Daniels — that made people stronger. As a result, he fell in love with the magic of storytelling and has himself become a consummate storyteller. “The most powerful stories are the most personal, Black believes, and, in that context, the most important figure in his story is his indomitable mother, who, a victim of childhood polio, had no use of her legs but refused to let that stop her. From her tough, stubborn heart, he inherited his own strong will and optimism, traits that were put to the test when, at the age of six, he realized he was gay, growing up in fear and shame in a devout Mormon household in the deep South. Though he considered suicide at age 12, this did not stop him from becoming, as an adult, a gay-rights advocate, the Oscar-winning screenwriter of the movie Milk, and a staunch opponent of California’s notorious, anti–gay marriage Proposition 8 and a leader of its eventually successful repeal movement. 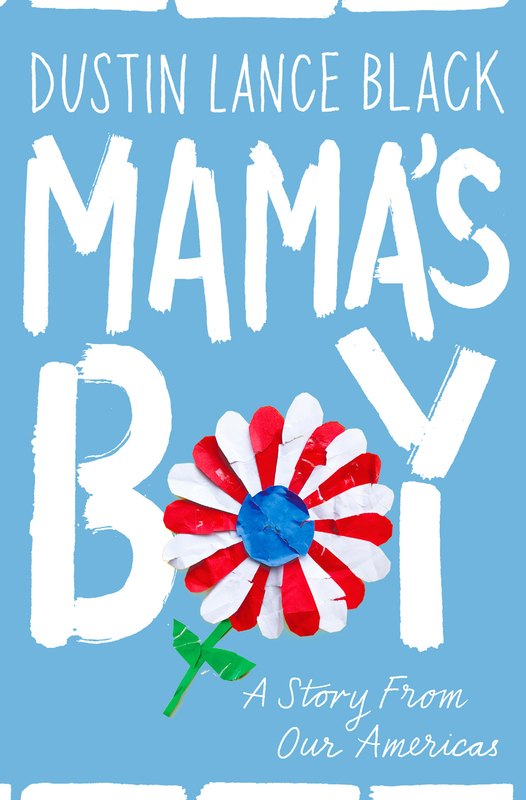 “A terrifically moving memoir of the myriad complexities of family dynamics. This may come as a surprise to some, but I’ve always excelled at math and science. It was 1988 when my high school physics teacher told me that nothing in the universe ever gets moving without being moved by an outside force. This was hardly a news flash. I’d already heard a lifetime of stories, most set in the small, Southern town of Lake Providence, Louisiana, that taught me that little ever moved or changed for our kin, at least not without dying. Death had long been the only reliable mover where our family tree was planted. But as I was to math and science, I was drawn to these stories. And thanks to one in particular, I knew of an exception to our family rule. It was buried in the true tale of an outside force that had arrived with very little warning, and got things moving in terrible, surprising and bewildering ways.